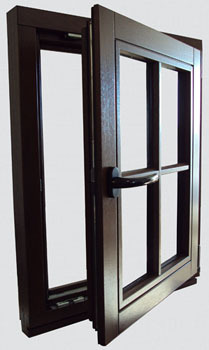 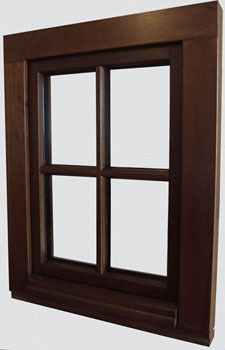 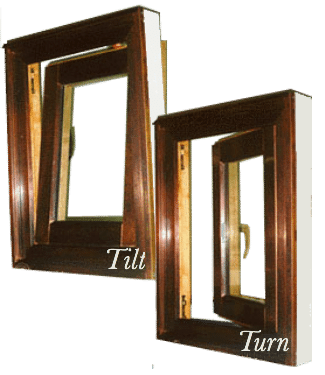 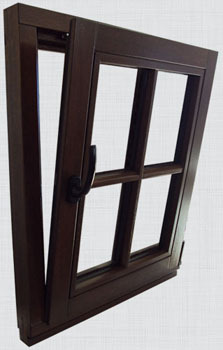 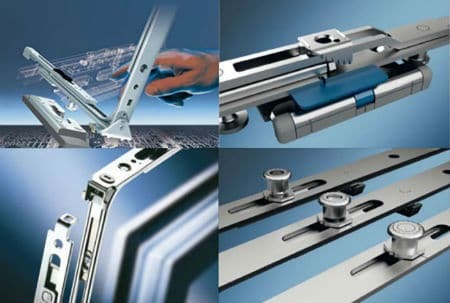 Our uniquely custom designed copper clad Tilt Turn windows are like nothing else on the market today. 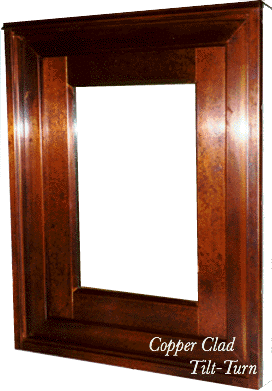 The copper exterior has a beautifully applied hand rubbed patina and like all of our windows and doors we offer a wide varity of domestic and exotic hardwood for the interiors. 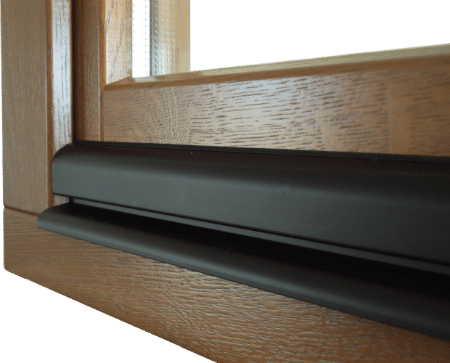 We’ve designed this unit around Siegenia’s concealed tilt turn hardware system allowing more emphasis for the aesthetic value of the hardwood interiors.